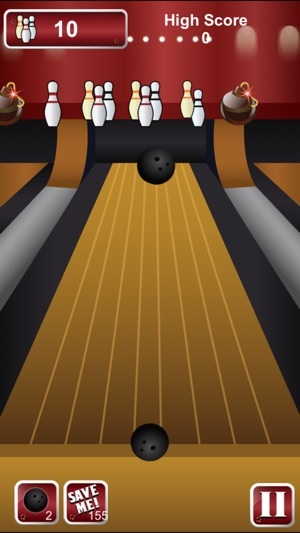 No ads, all the fun. 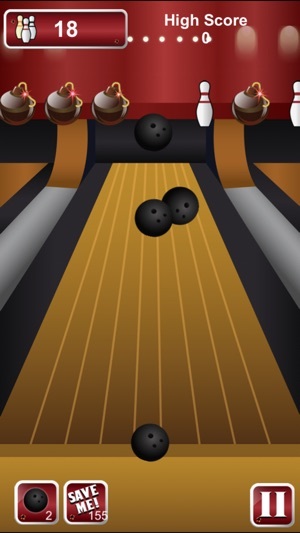 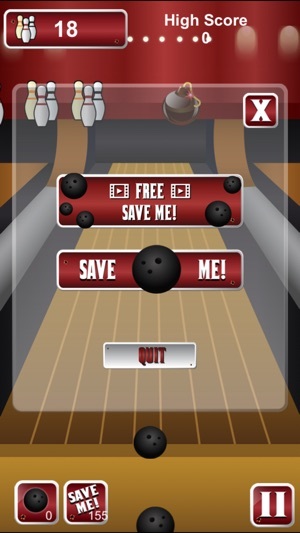 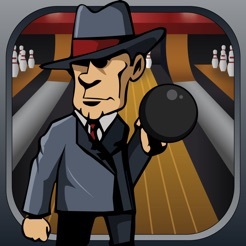 Kingpin Bowling Strikes Back is the latest bowling game by MoKooL Apps. 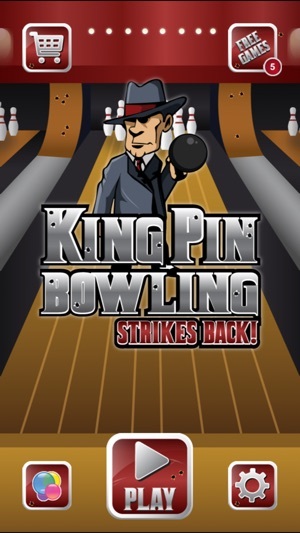 The Kingpin Bowling Strikes Back is a amazing fun, extremely addictive and keeps you coming back again and again, collecting even more pins each time trying to beat your highest score. 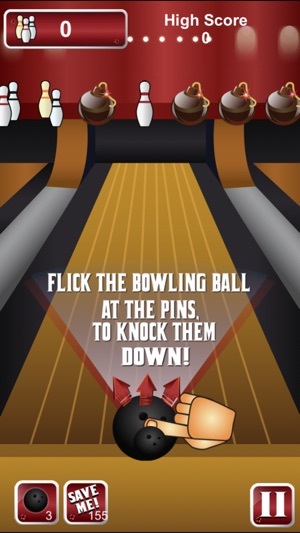 Download Kingpin Bowling Strikes Back and play today!